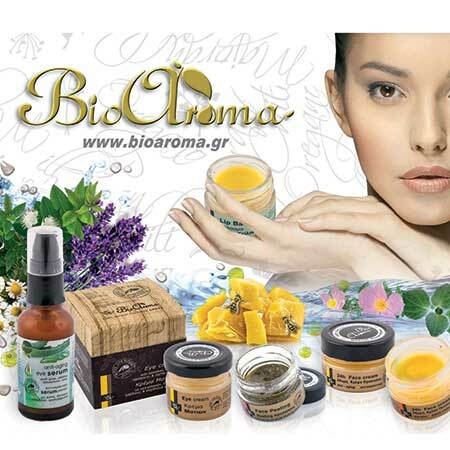 Essential Oil Cinnamon Bioaroma was added to your shopping cart. Cinnamon natural essential oil with heating properties, ideal for the treatment of rheumatic pains, cellulite, 100% pure. It can also be used for pastry making. Essential oil Cinnamon Bioaroma has warming properties, ideal for the treatment of rheumatic pains, cellulite problems and also can be used in baking. 100% pure. • Pain Relief: Add 15 drops of cinnamon essential oil and 15 drops of oregano essential oil in 50ml St. John's Wort oil and spread over the affected areas. • For cellulite: Suitable to cause hyperemia. Add 1-3 drops to your bath sponge and rub on the points where there is cellulite. It can be combined with sage by putting 2 drops of cinnamon oil and 2 drops of Sage. It helps avoid water retention. • Hot Beverages: Combine herbal teas with cinnamon and orange essential oil for extra taste. • Pastries: adding 5-10 drops in syrups is enough to give an intense aroma to all your pastries. Not to be used on the skin undiluted.